See Fees & Charges for our Athletic Facilities. See Fees & Charges for the Wolf Hill Disc Golf Course. 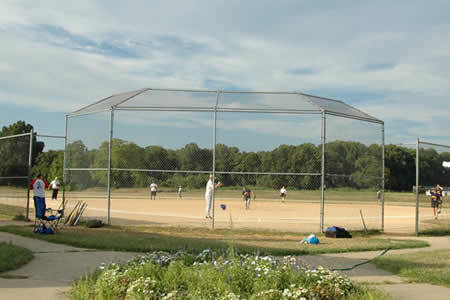 All teams requiring a field for games must first complete and submit an Athletic Facility Request. This request must be completed for each season that fields or facilities are requested, even if no changes have been made to the club/league/organization contact/address. When requesting fields, a current certificate of liability insurance must accompany the request. This certificate must be completed in the required manner. The County of Monmouth must be named as Additional Insured. Field requests must be made at least fifteen (15) days in advance of first requested date. After requests are reviewed, approval notification is made by way of a field rental bill that is issued with a payment due date. Failure to pay this bill on time will result in forfeiture of request. For more information, please call 848-456-4278, ext. 1.